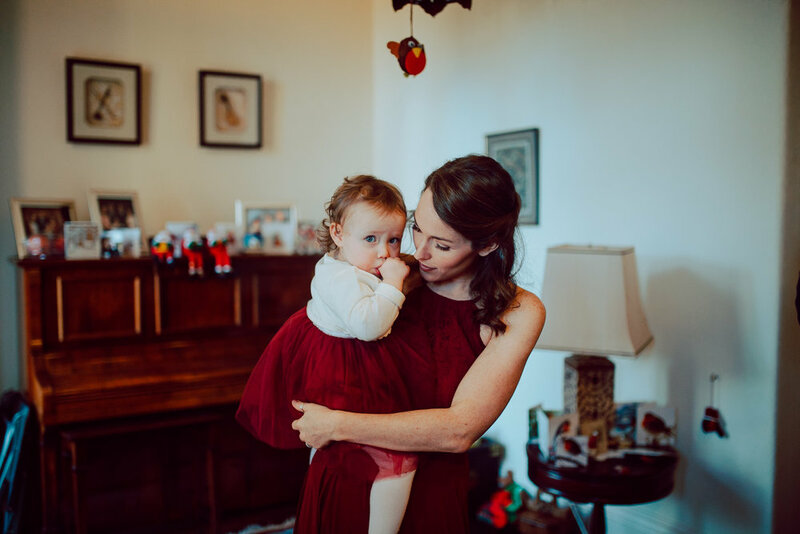 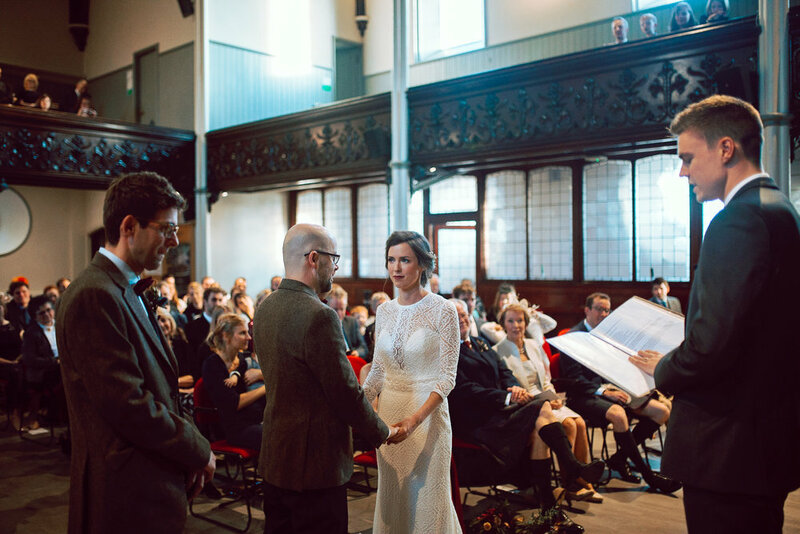 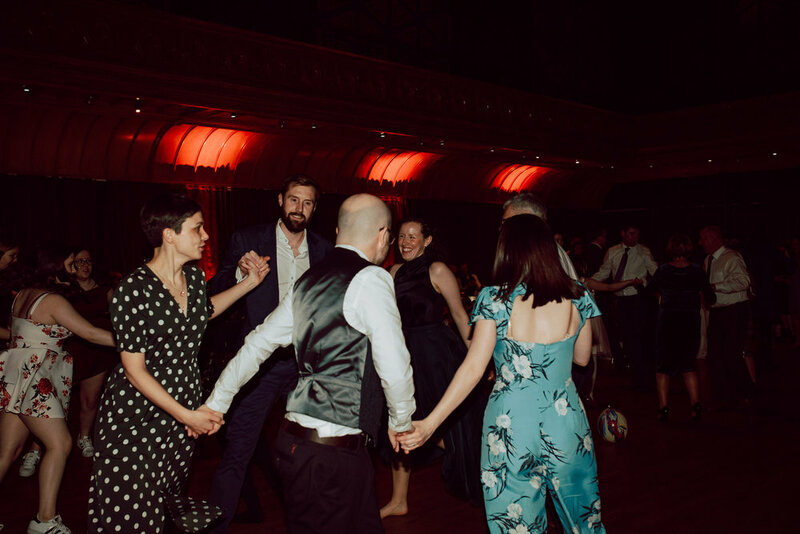 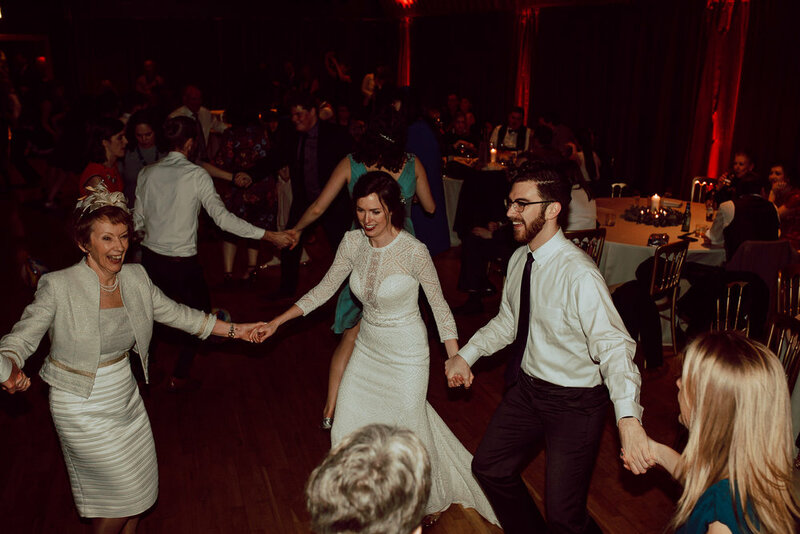 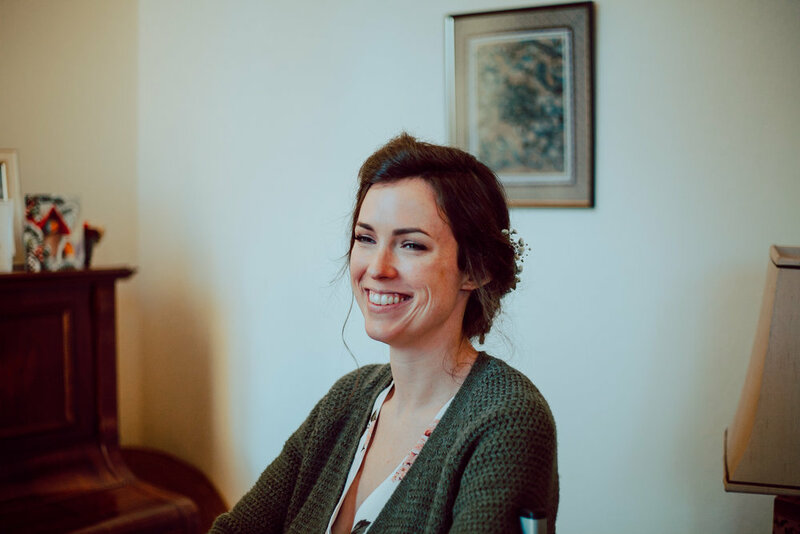 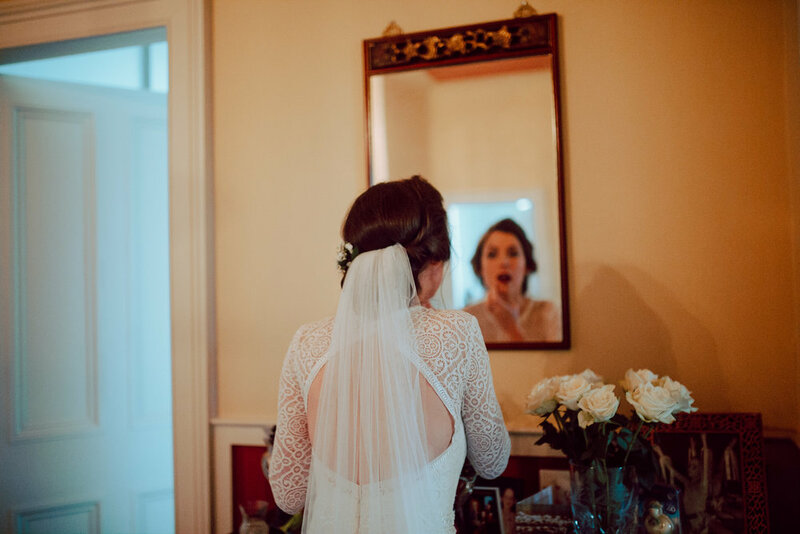 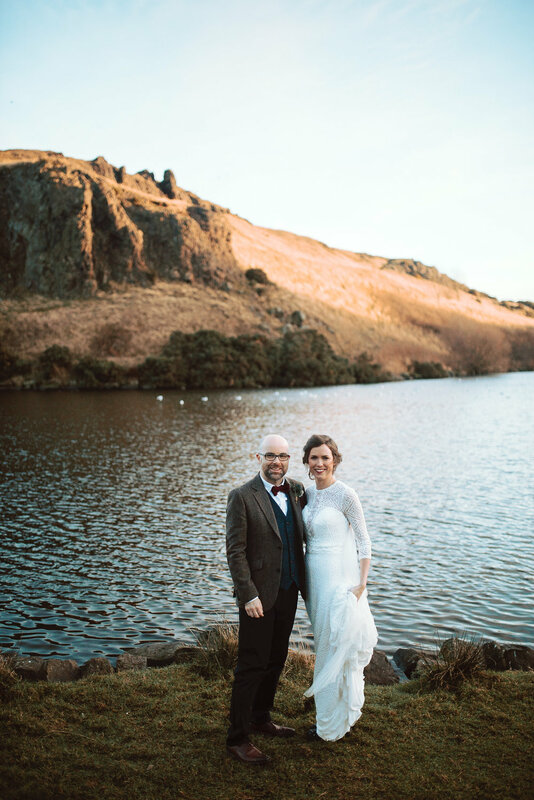 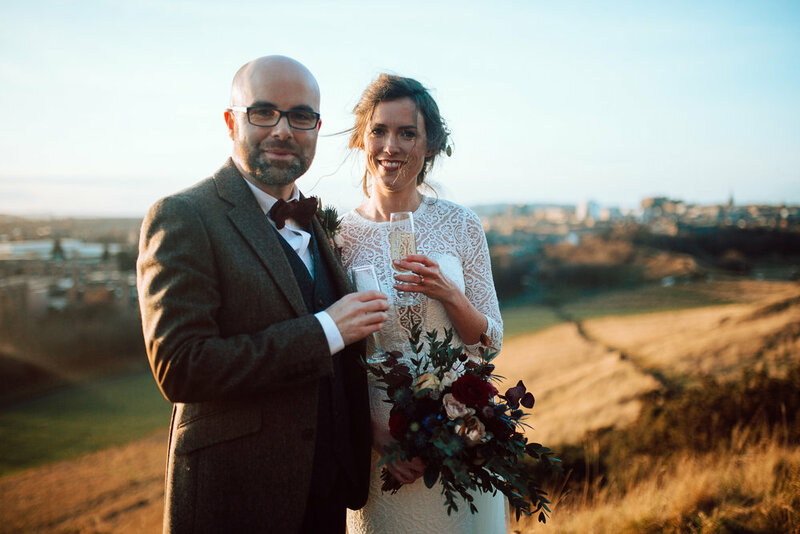 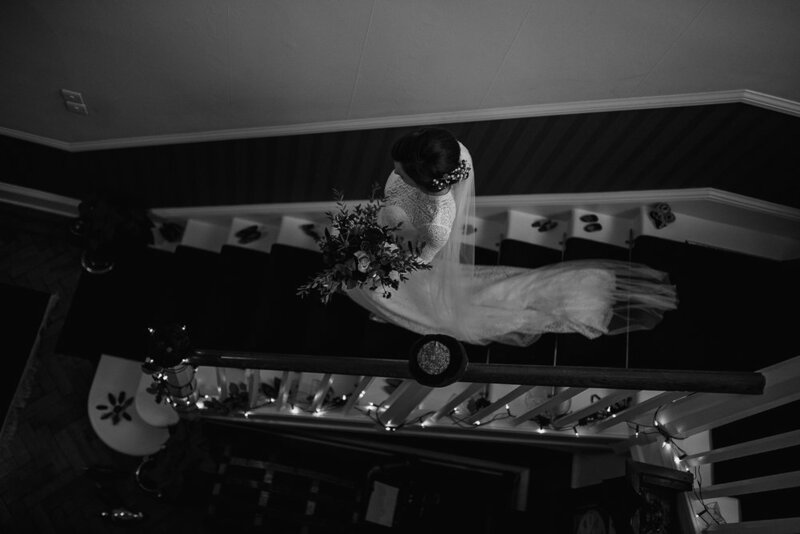 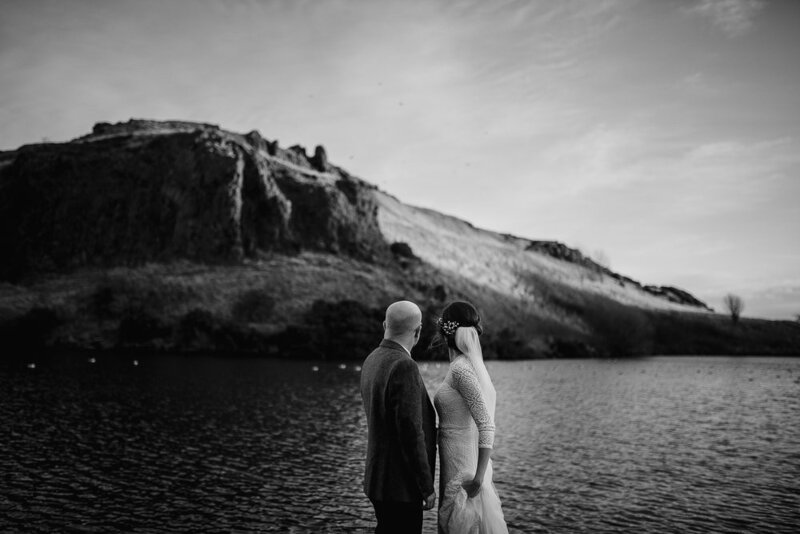 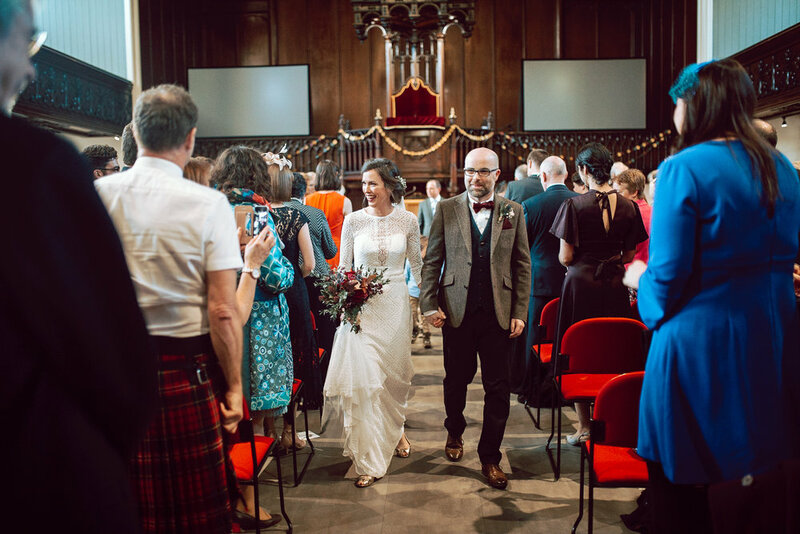 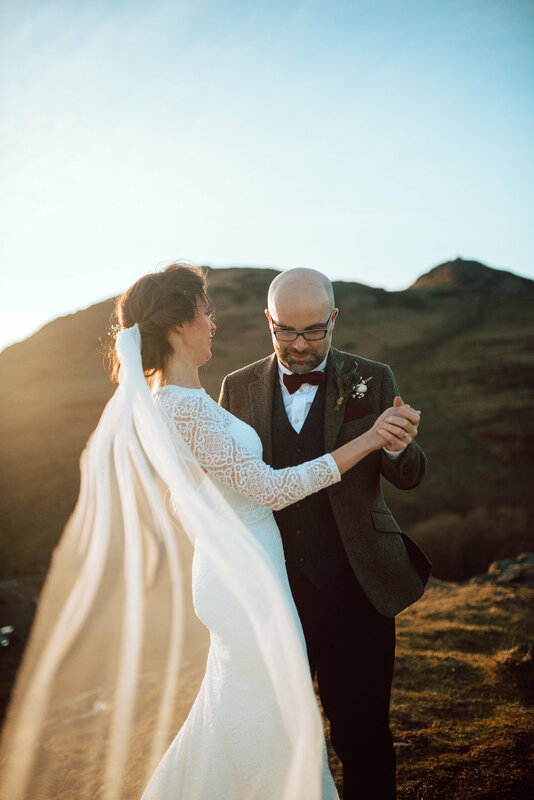 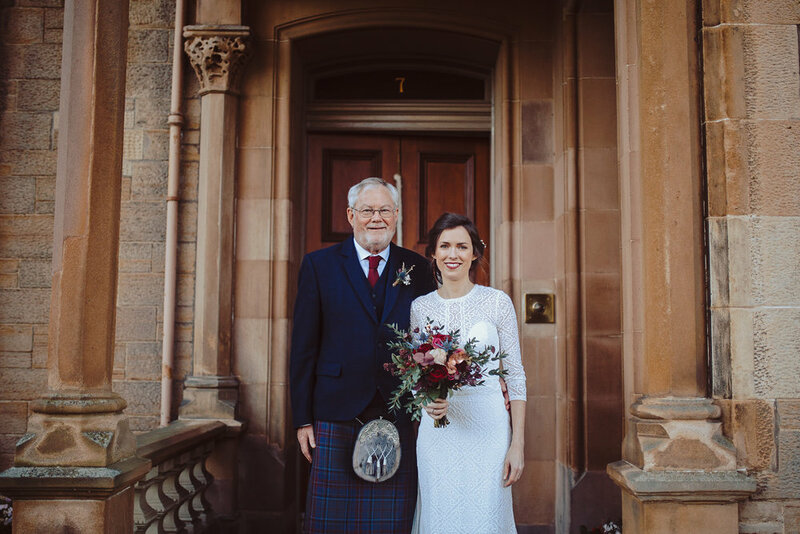 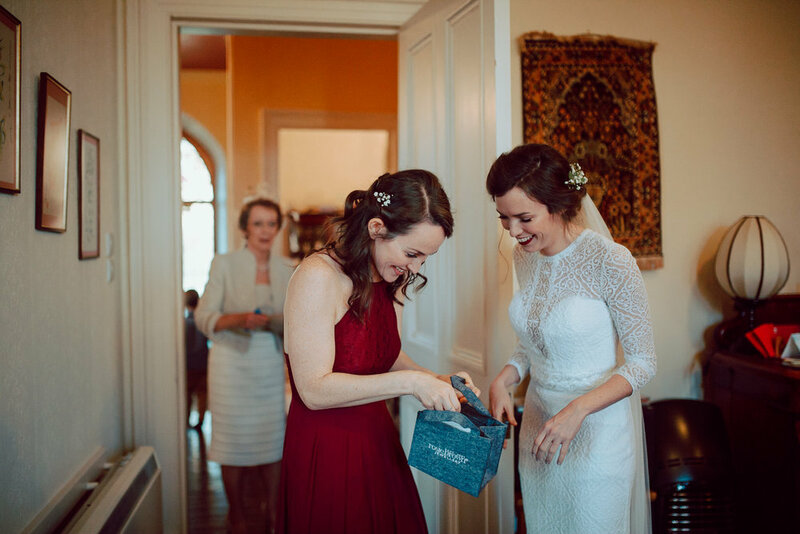 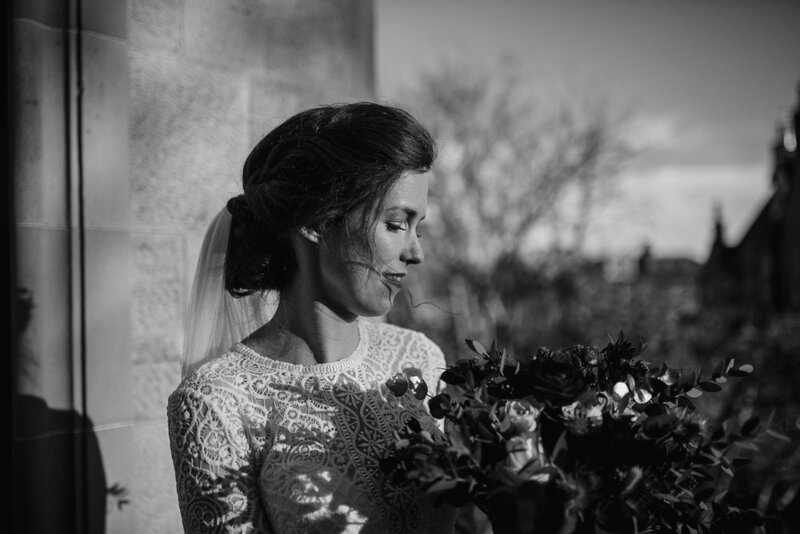 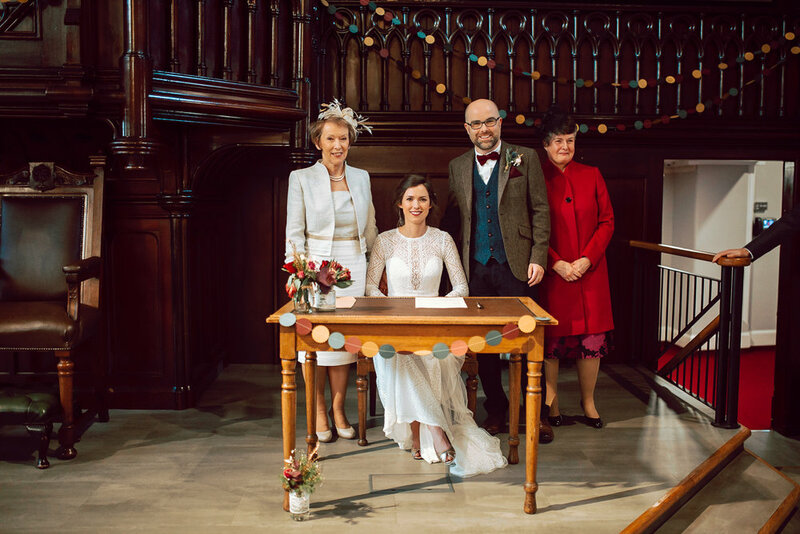 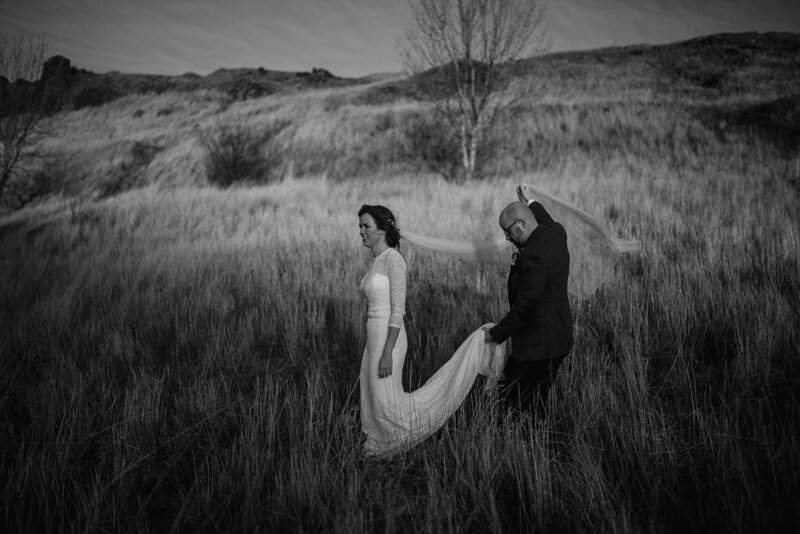 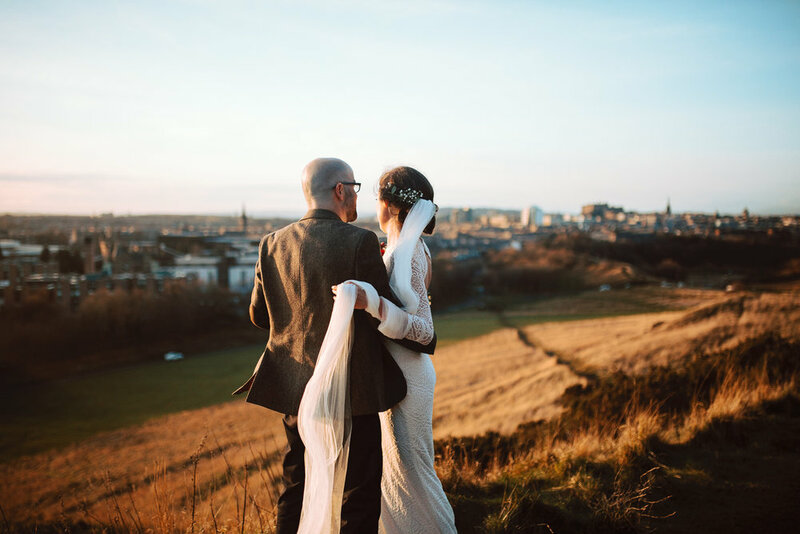 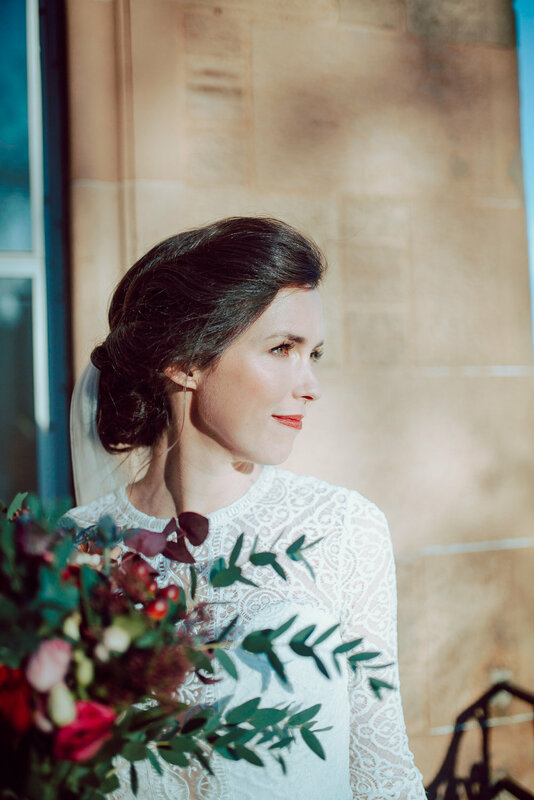 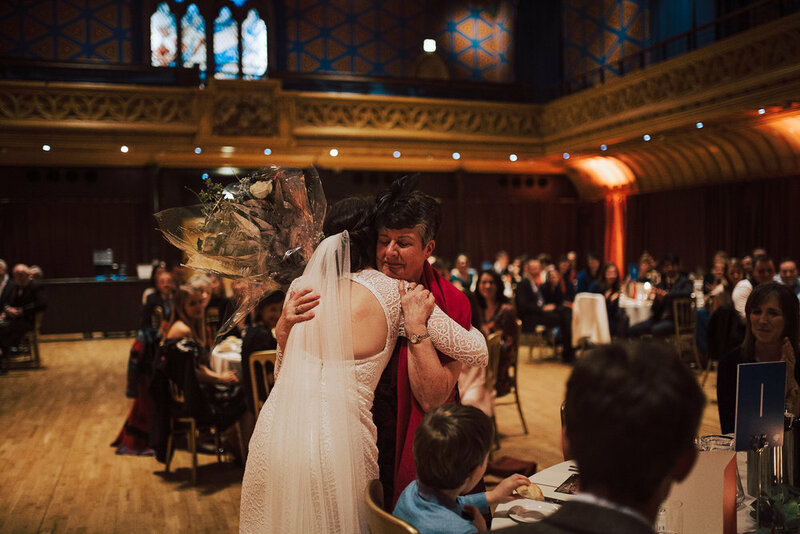 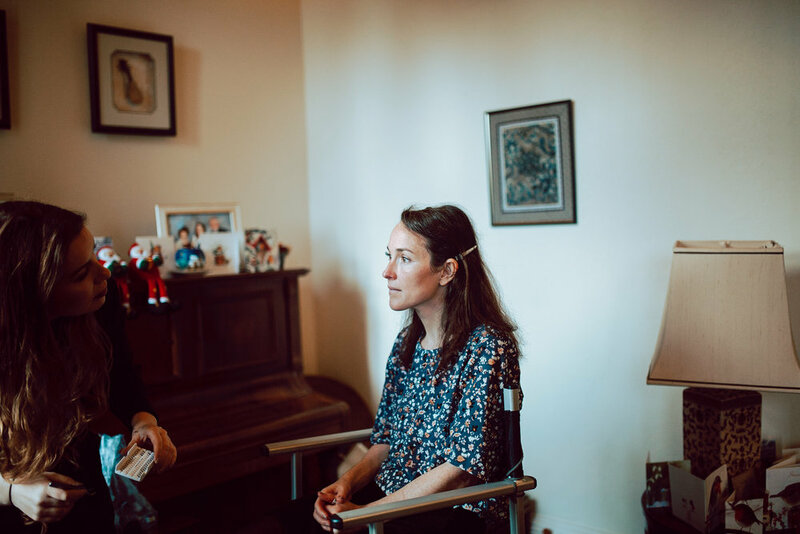 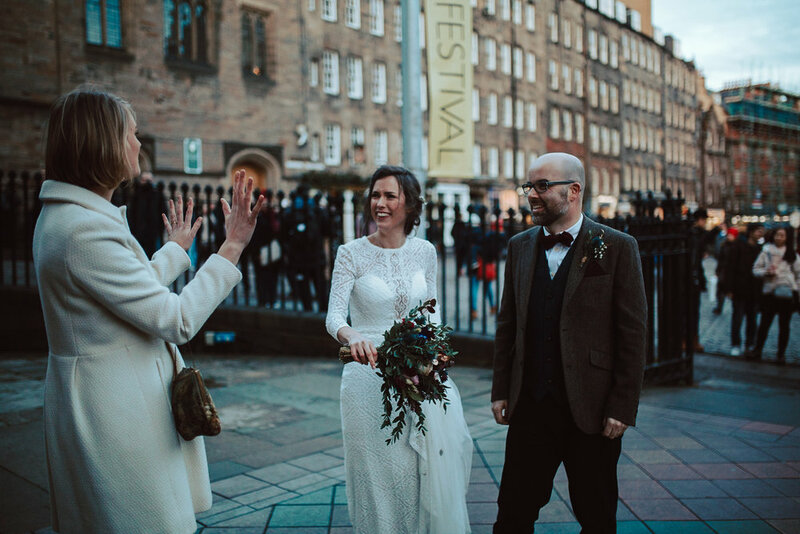 Kat + Colin’s winter wedding in Edinburgh was such a beautiful day. 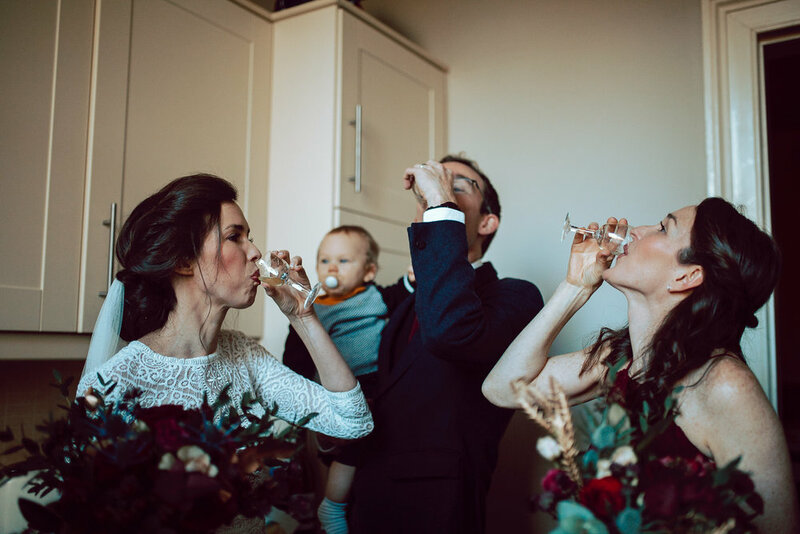 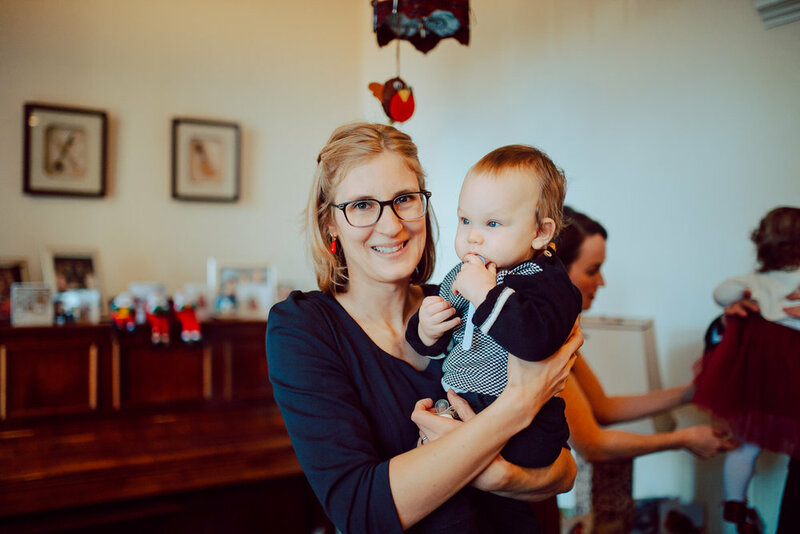 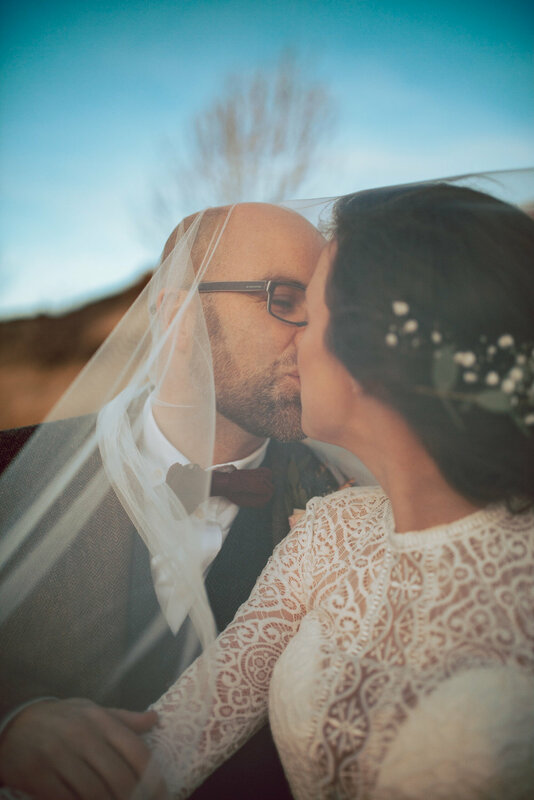 We feel so honoured to have been able to share in these precious moments, and to capture them as memories for this lovely couple! 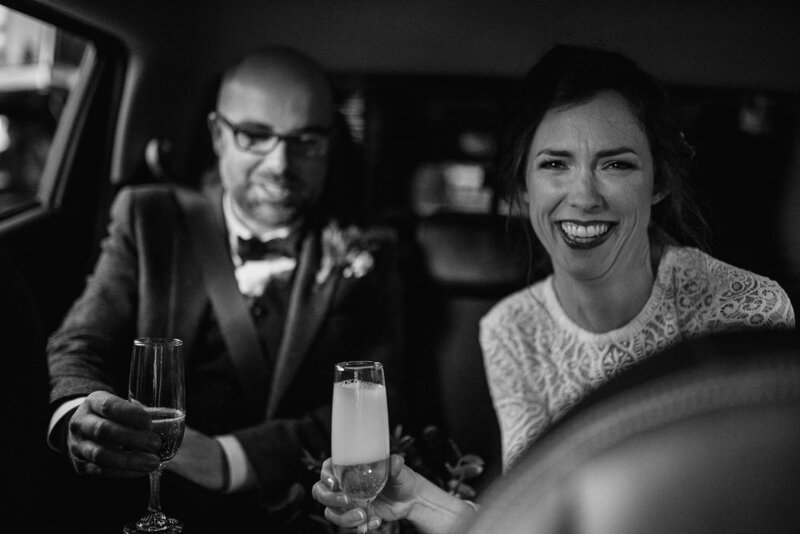 Here is the story of their day told through images. 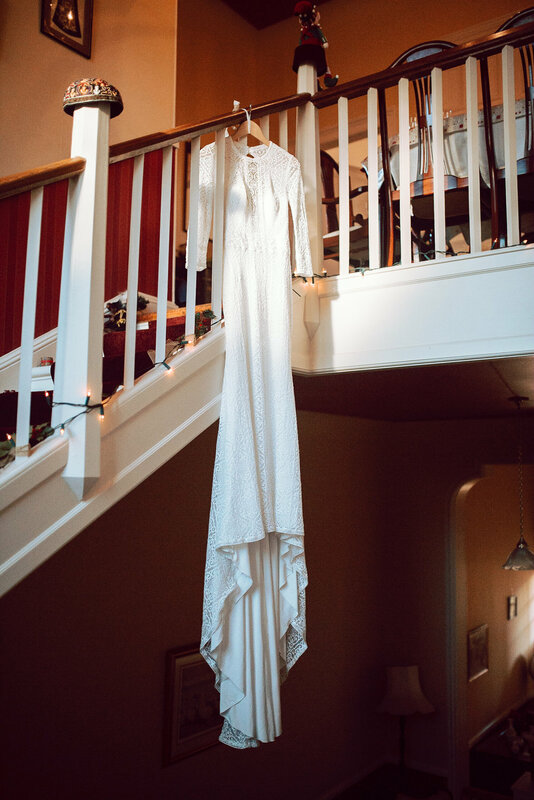 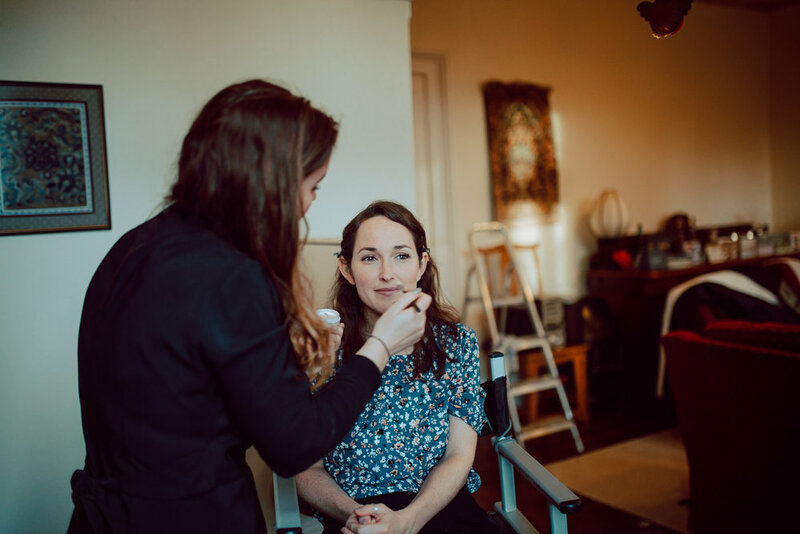 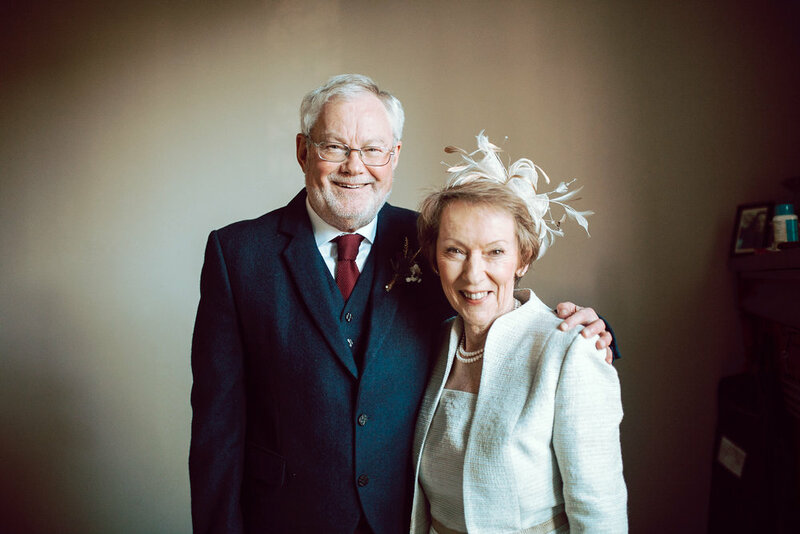 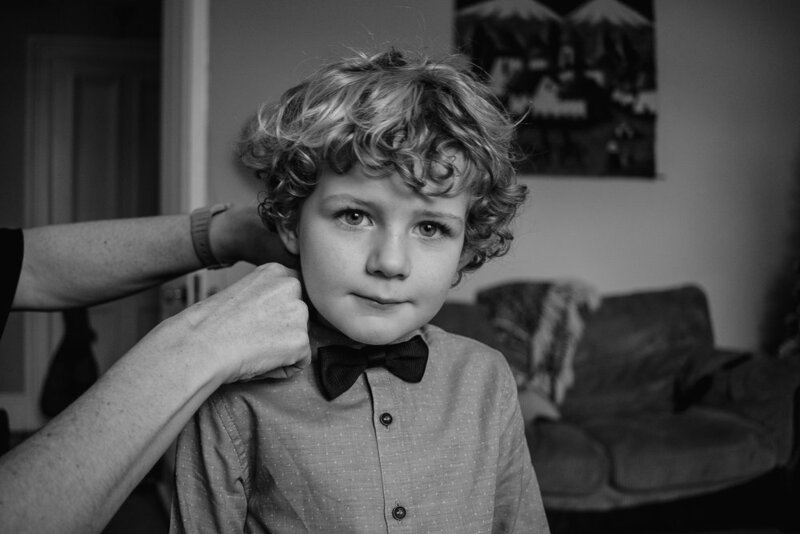 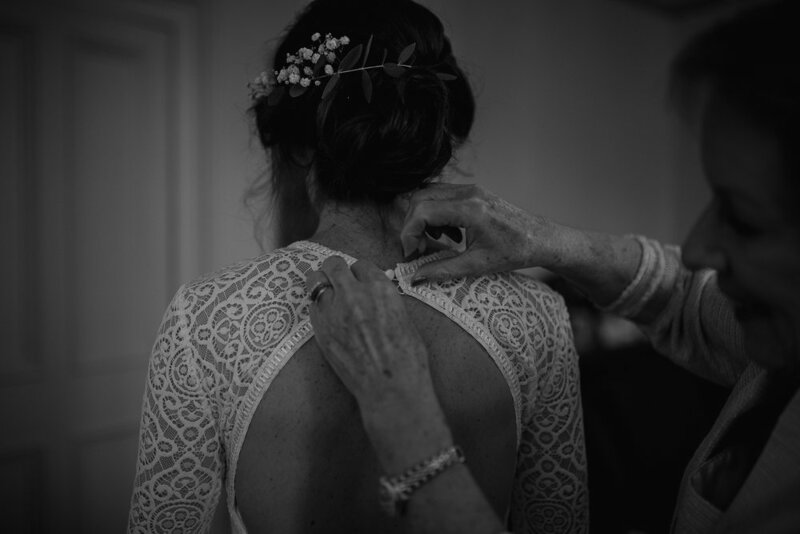 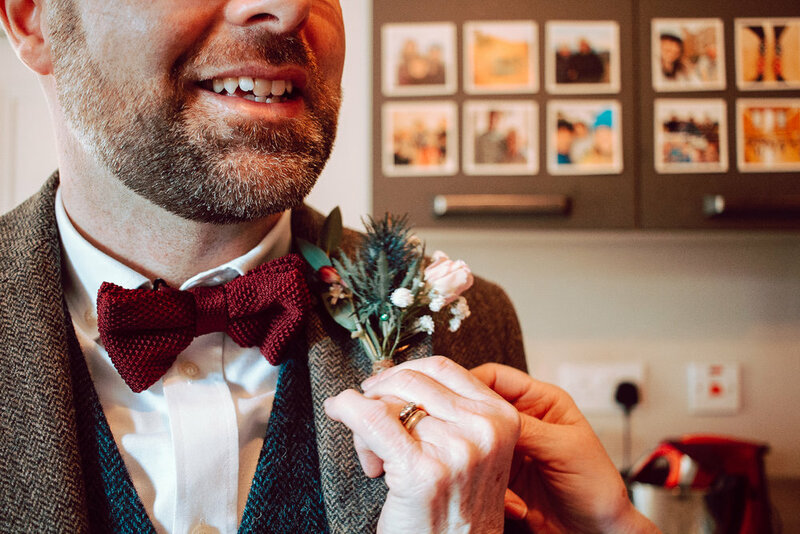 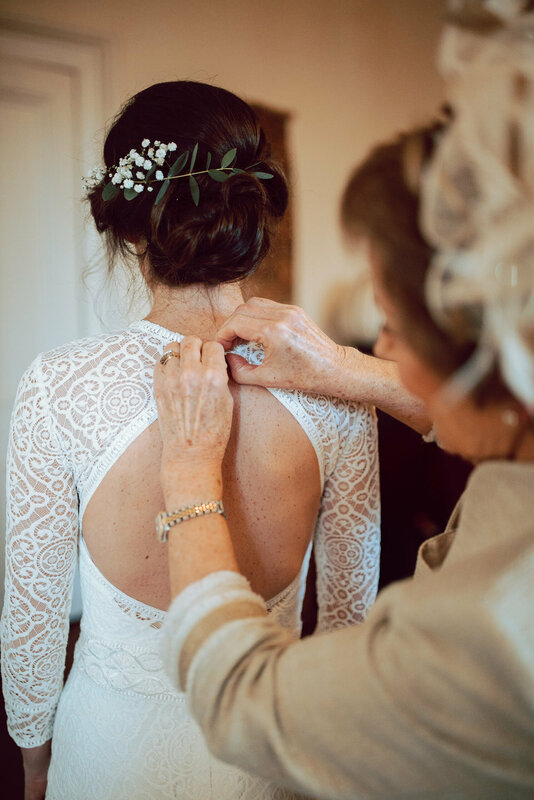 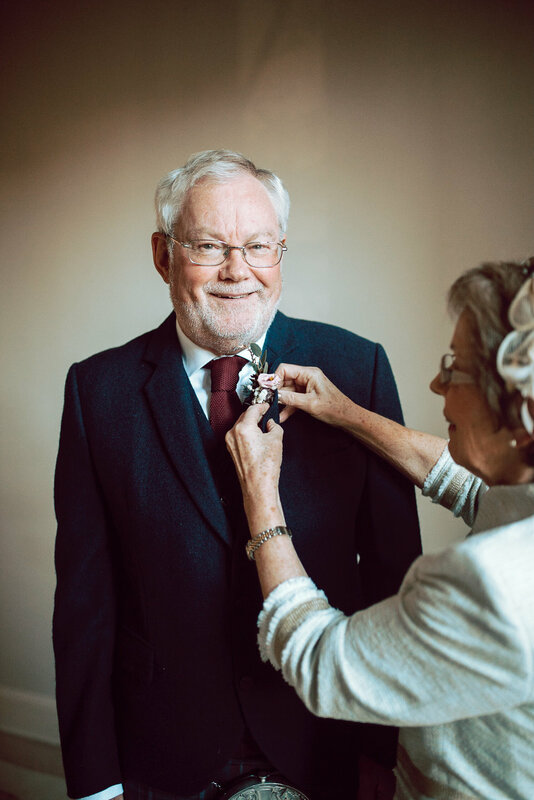 If you’d like to get in touch about capturing your special day, we’d absolutely love to chat to you. 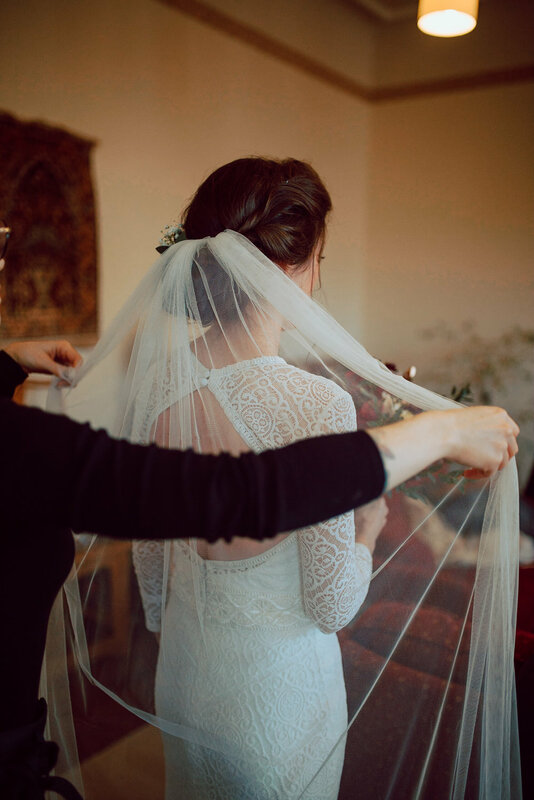 Send us an inquiry!